For a class of 30. Students learn that yeast have many uses in our everyday lives, including the baking of bread and the production of alcoholic beverages. They observe the process by which these simple microorganisms produce energy from an ordinary item such as sugar. 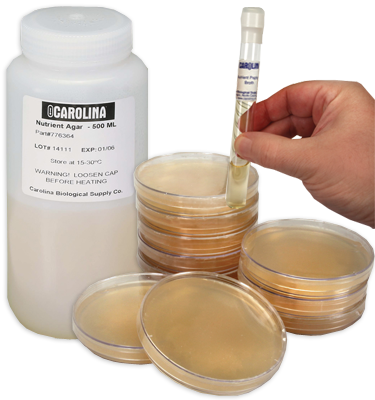 As the yeast cells feed on the sugar, carbon dioxide gas is released as a waste by-product. Students observe the production of carbon dioxide by watching a balloon expand as it traps gas. When the balloon is removed from the test tube, students can smell the yeast container for the distinct odor of alcohol. Exercise can be completed in one class period. With teacher instructions.